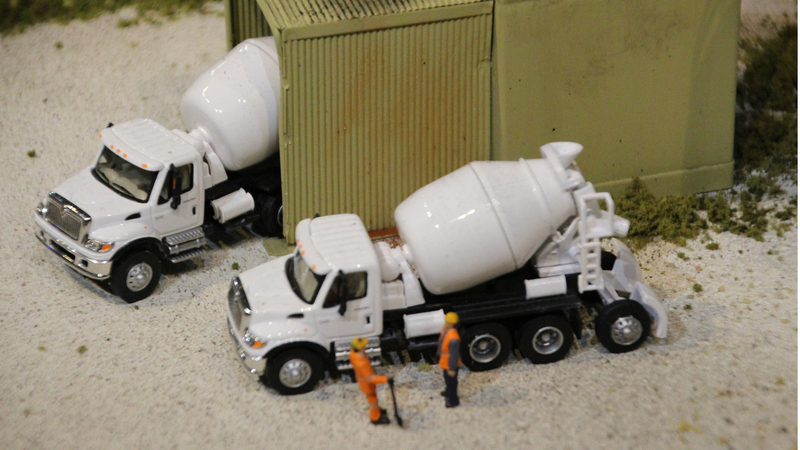 OR INVESTMENT IN THE MWOT! 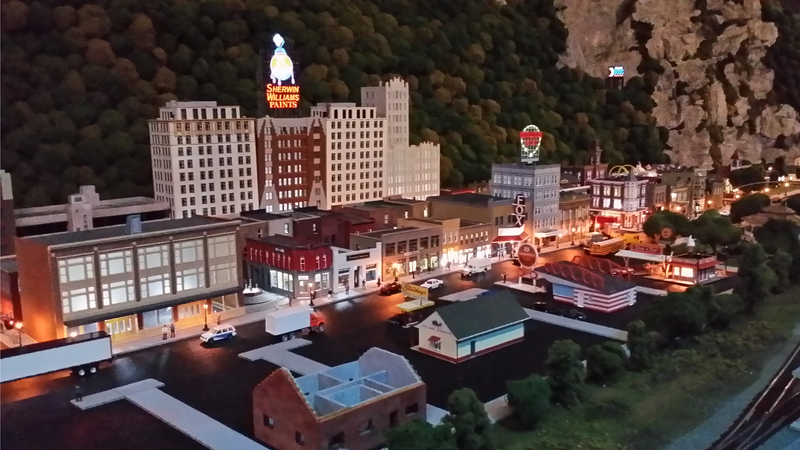 We need everyone's support all at one time now to achieve the $800,000 cash goal for initial funding! 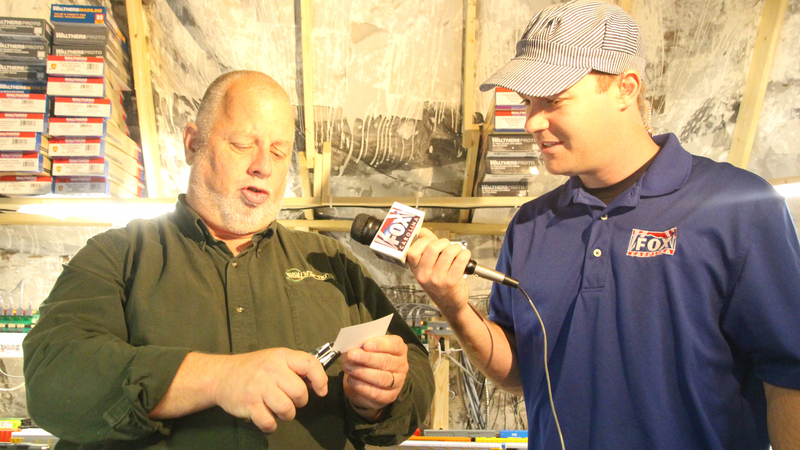 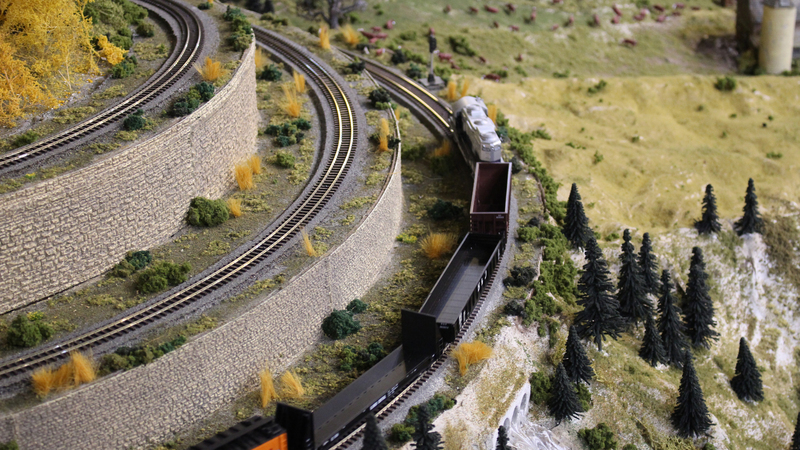 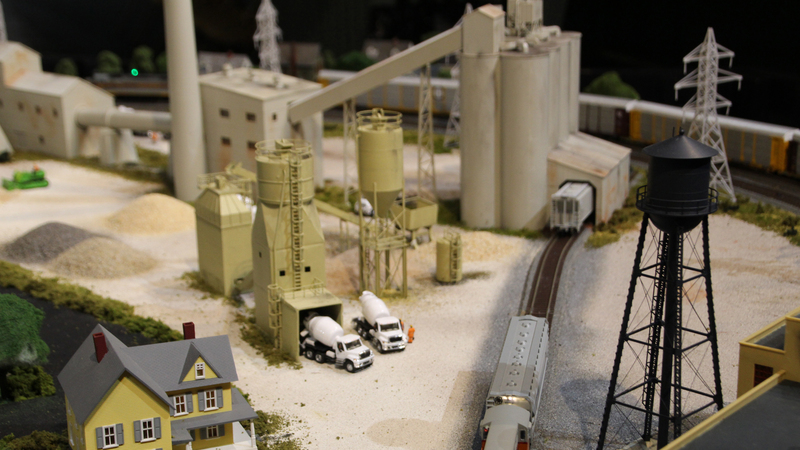 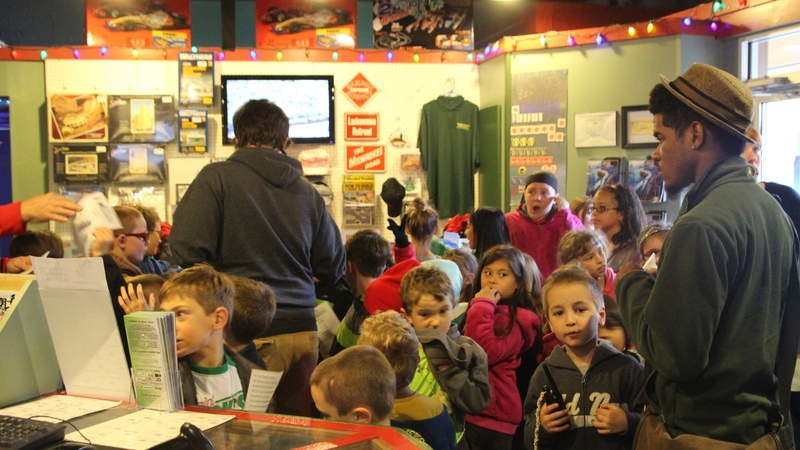 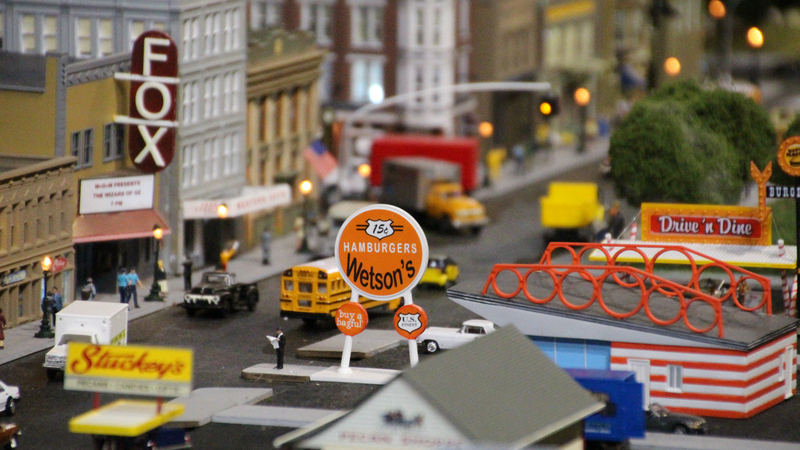 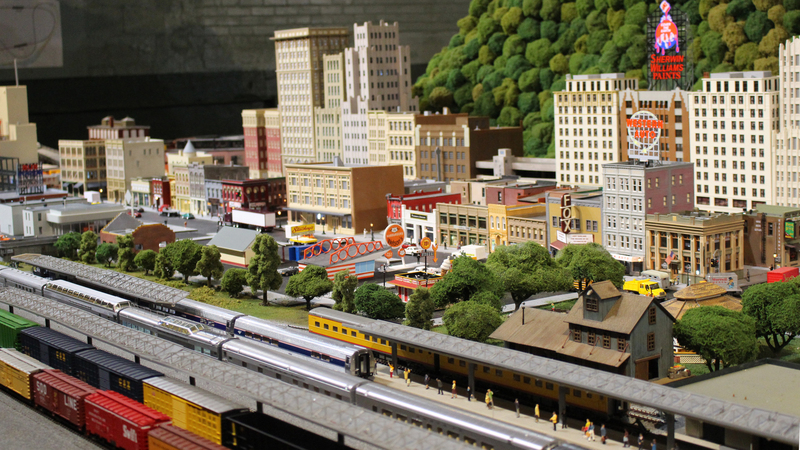 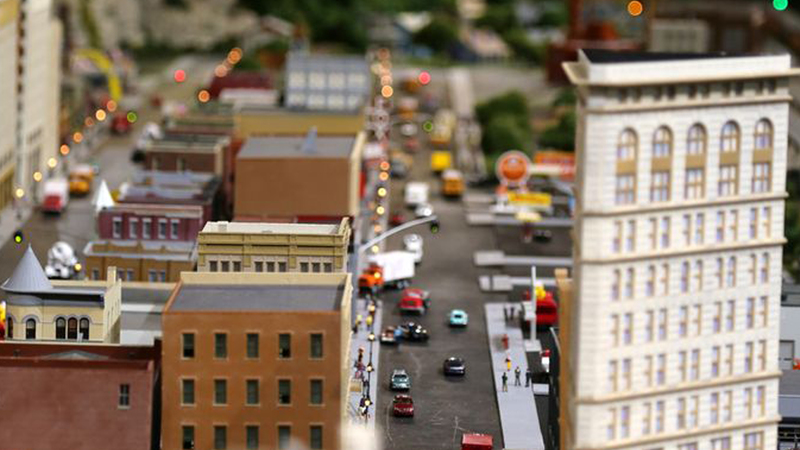 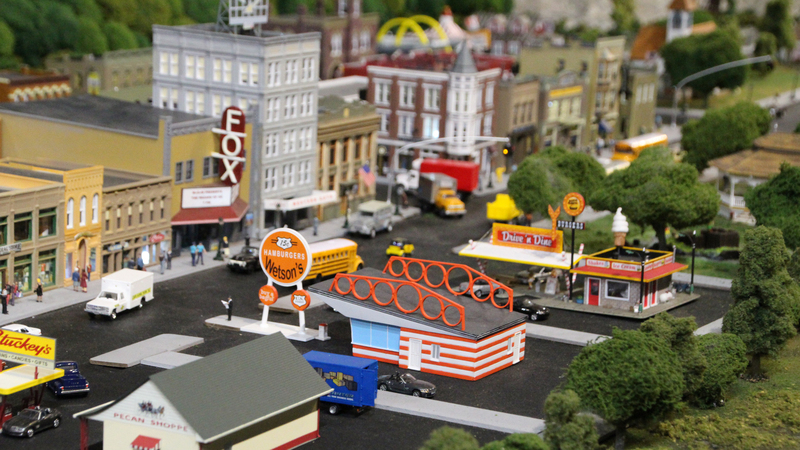 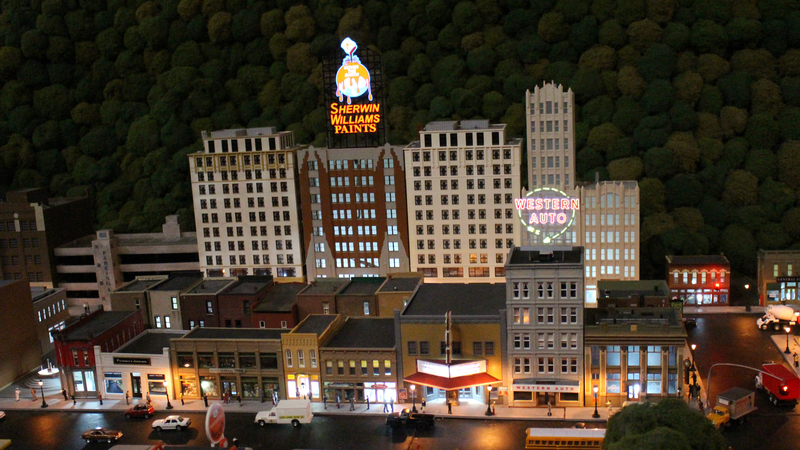 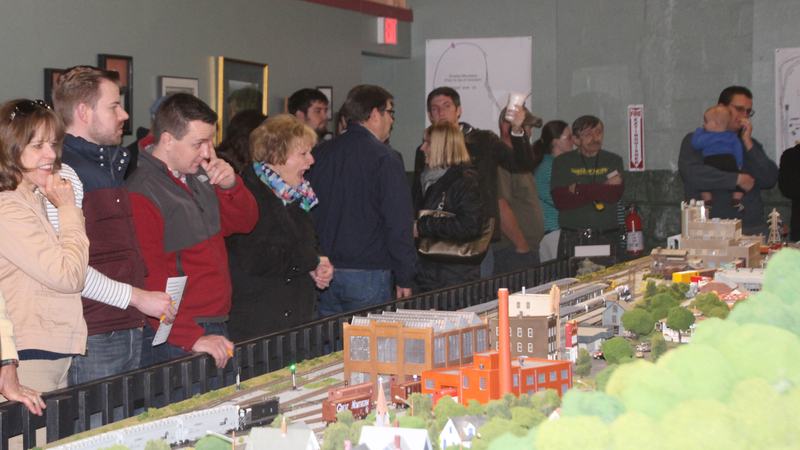 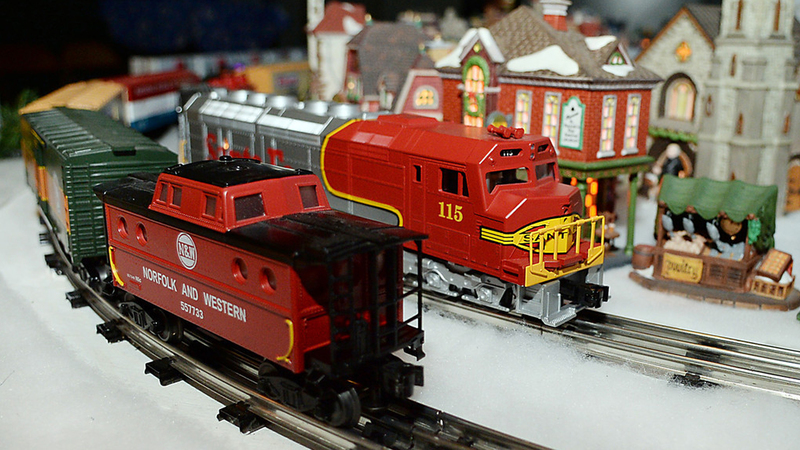 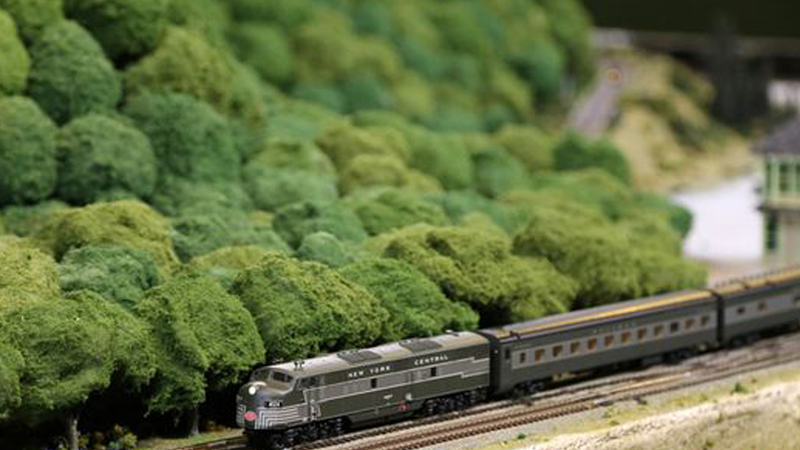 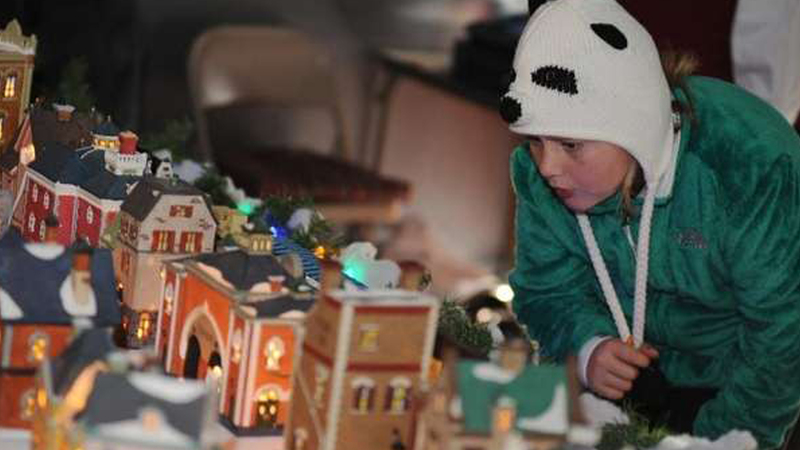 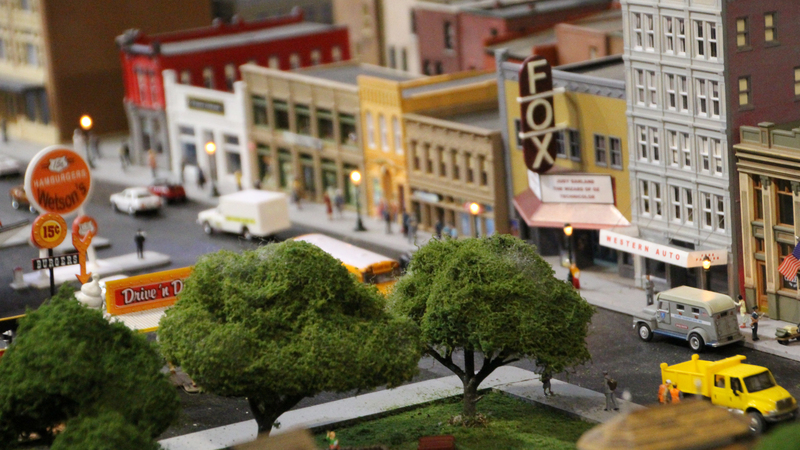 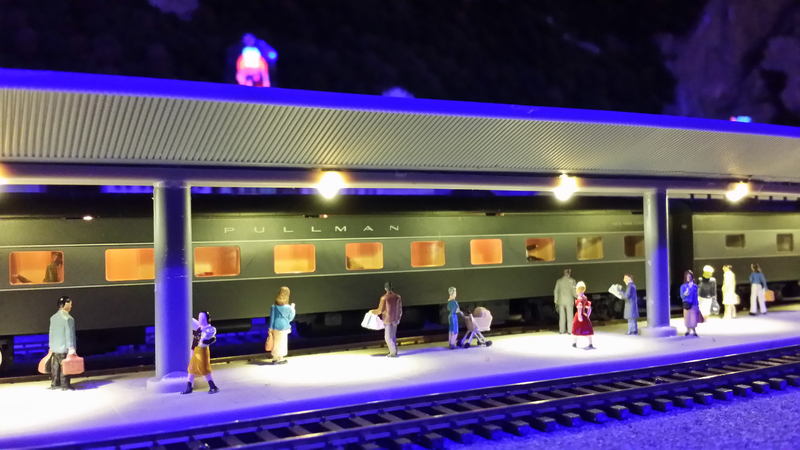 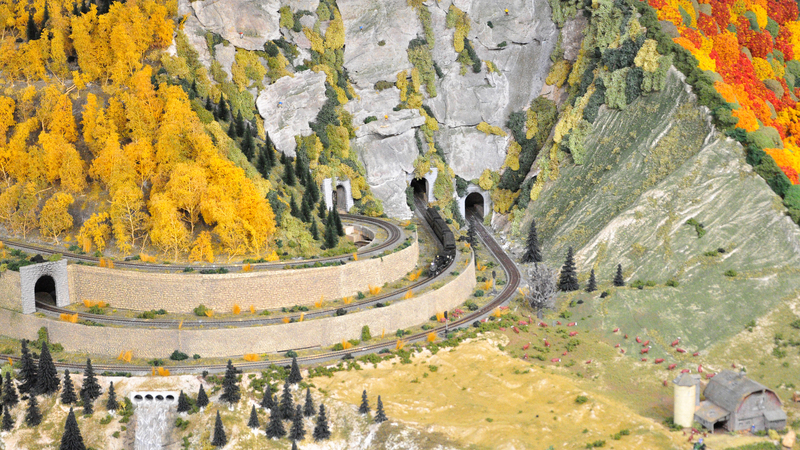 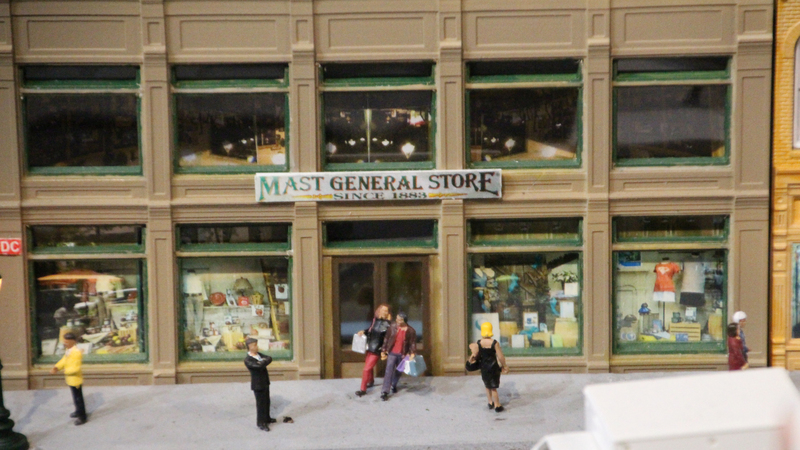 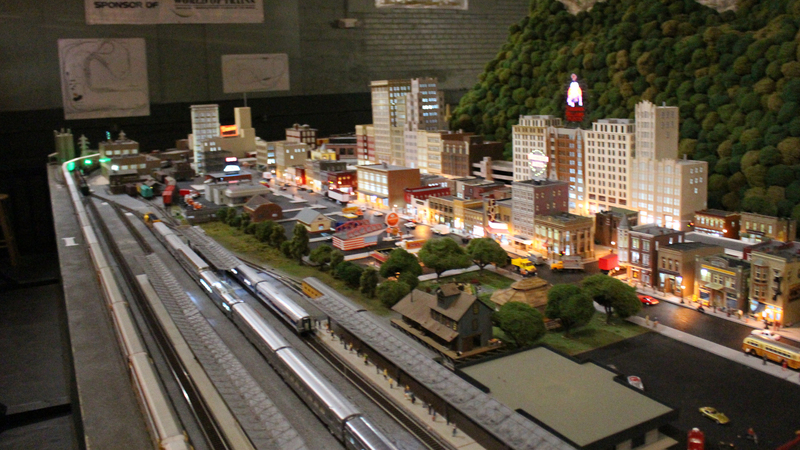 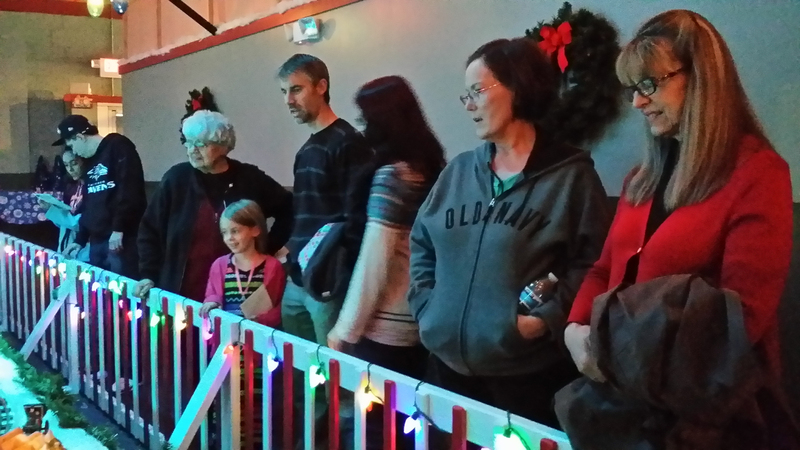 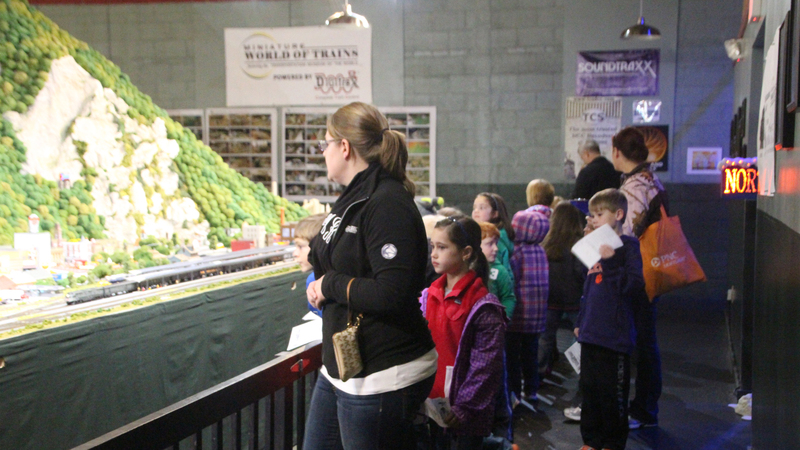 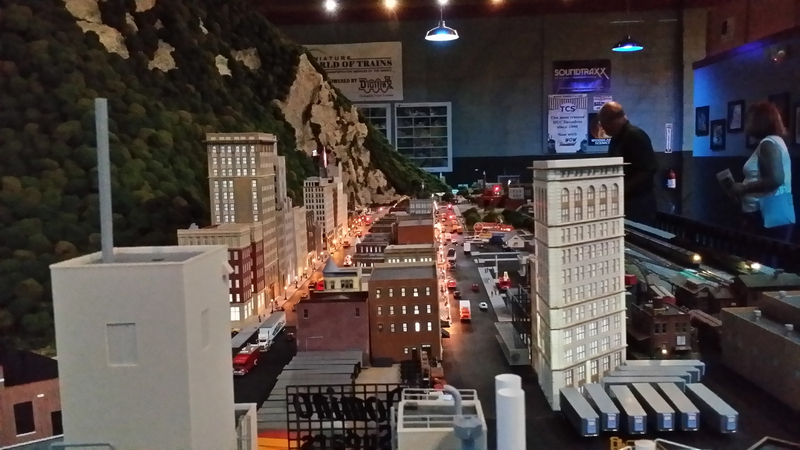 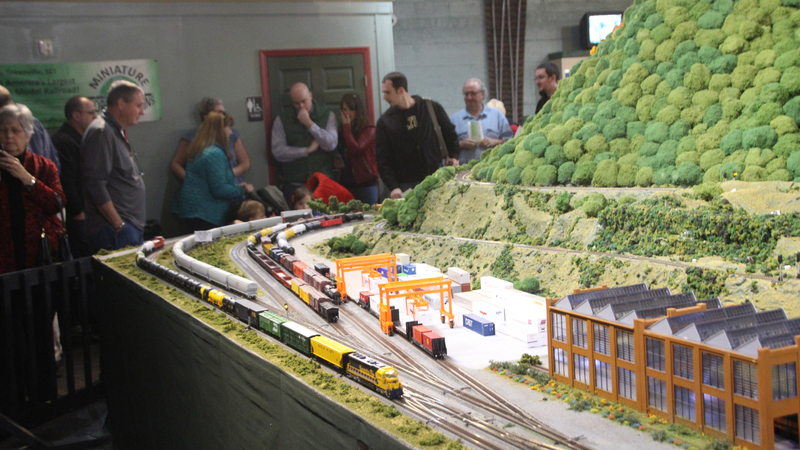 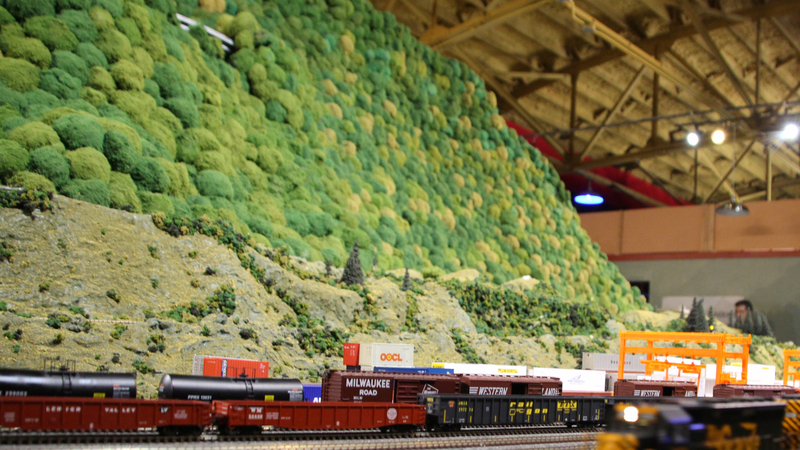 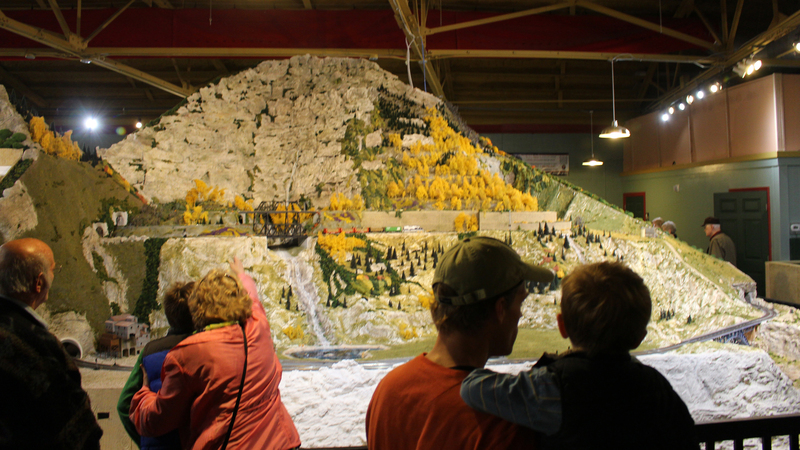 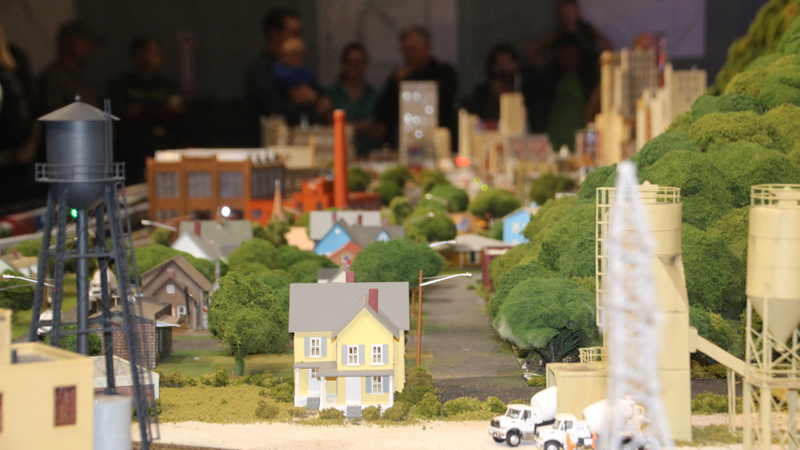 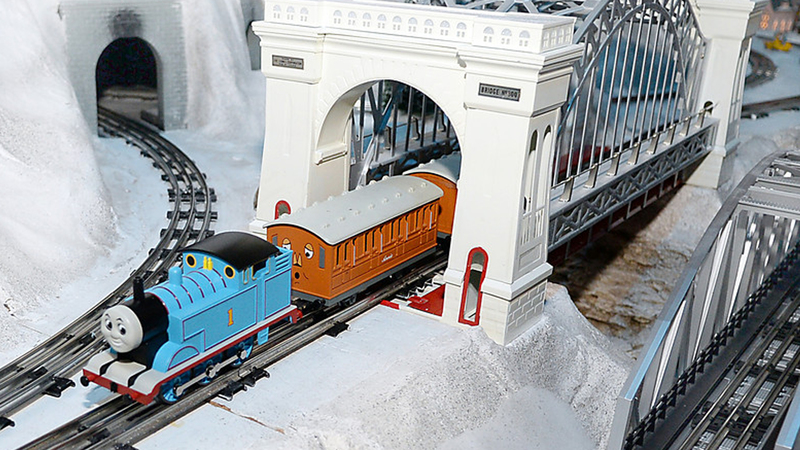 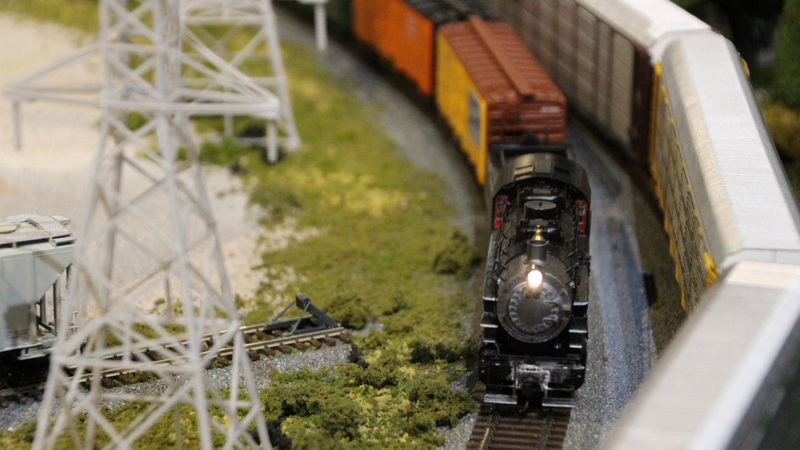 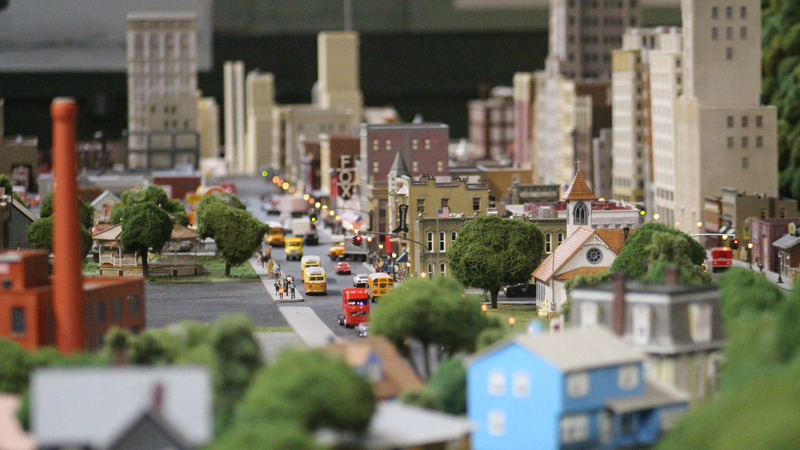 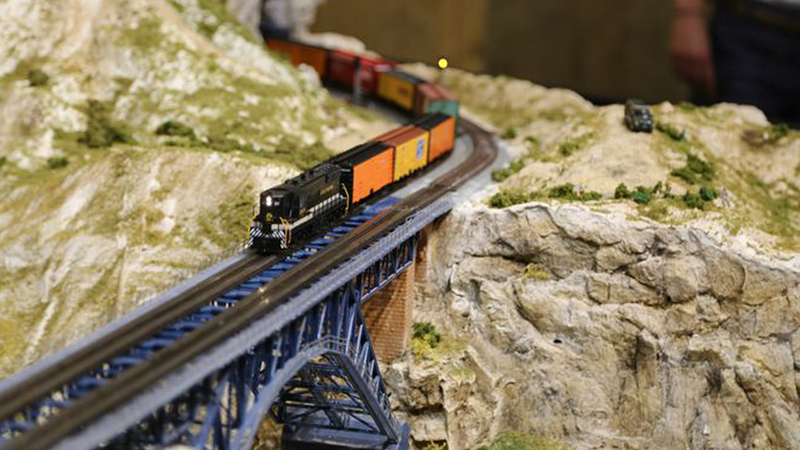 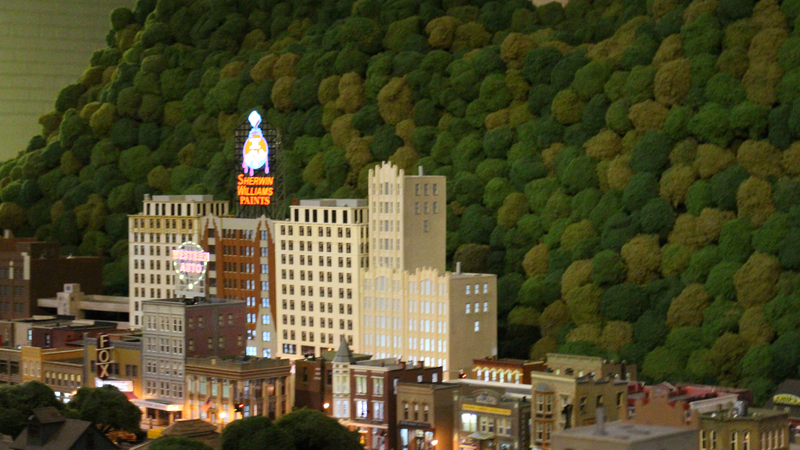 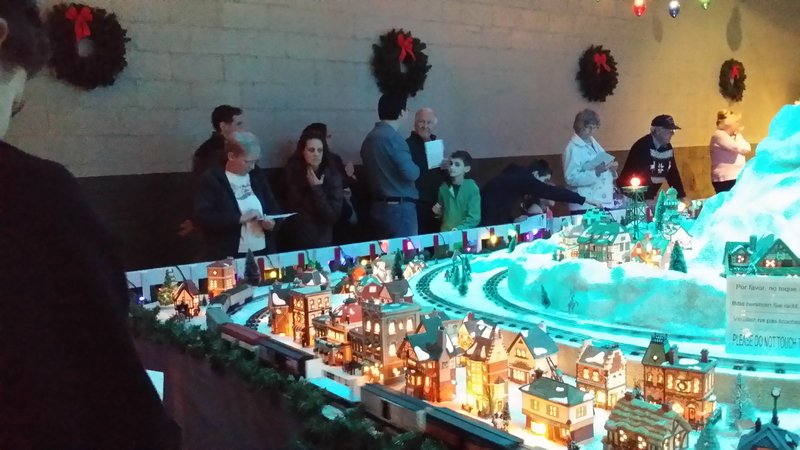 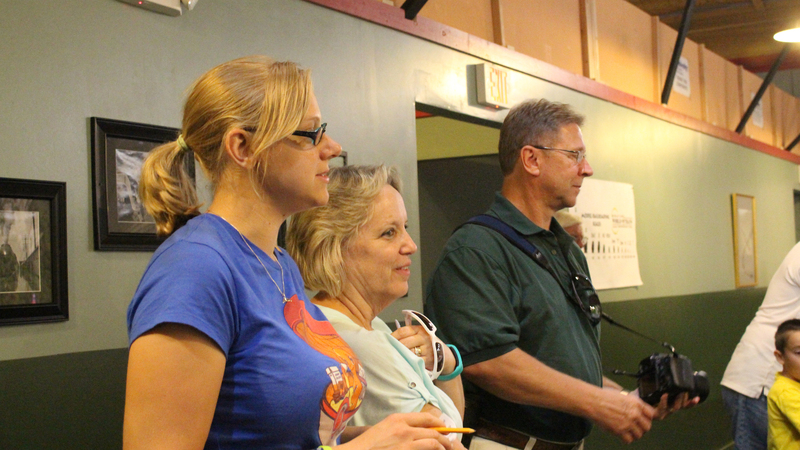 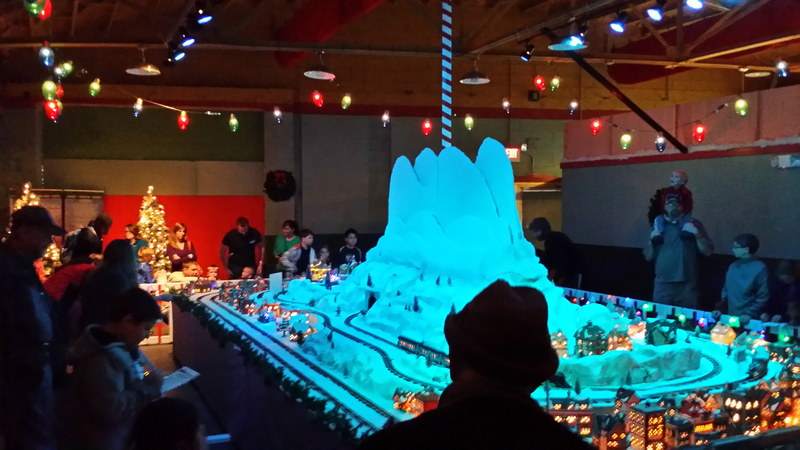 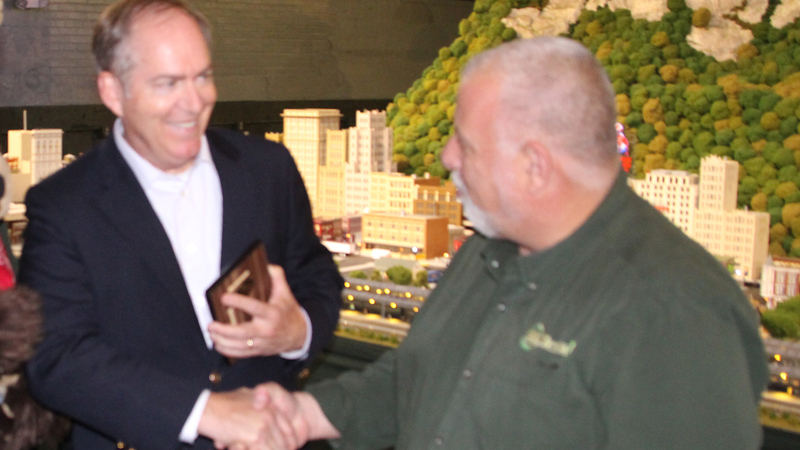 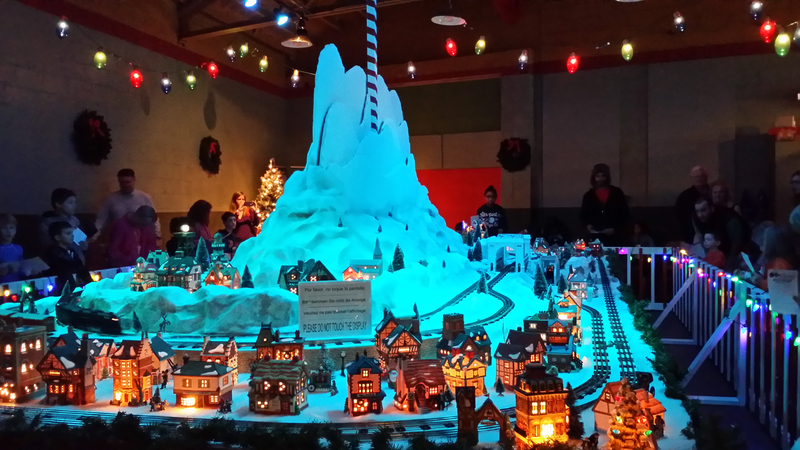 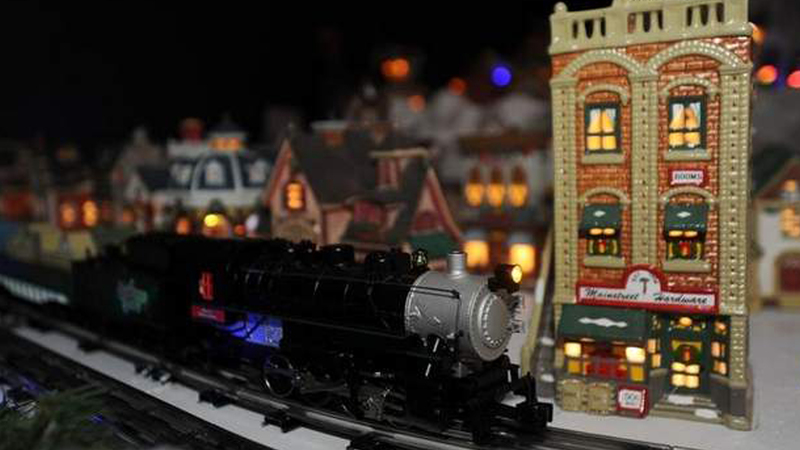 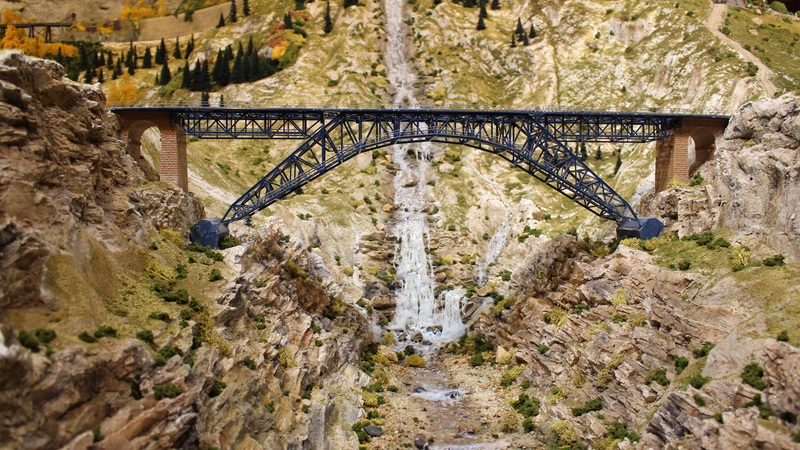 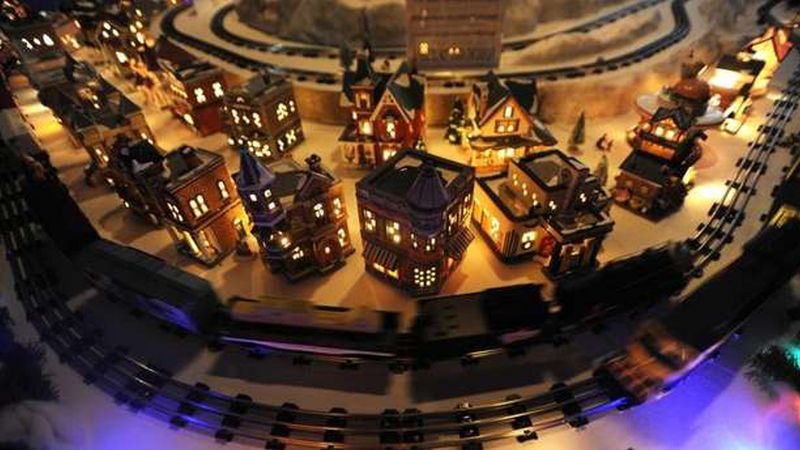 Help create a display at the Miniature World of Trains™.